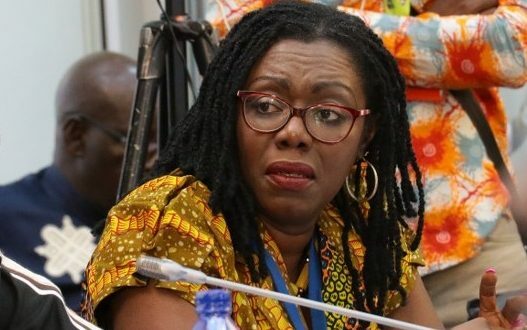 Communications Minister Ursula Owusu has through her lawyers written to musician and NPP sympathizer Kwame A Plus to retract his scandalous allegations of corruption against her or see her in court. 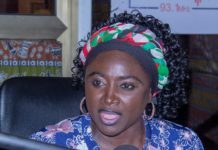 Ursula Owusu Ekuful who did not take these comments lightly is demanding an immediate retraction and apology. “We are instructed to notify you that our client takes a serious view of your defamatory publication on Facebook and would not hesitate to commence legal action against you if the said publication is not retracted on or before Friday 1st June, 2018. This is not the first time A-plus has made allegations against government officials. 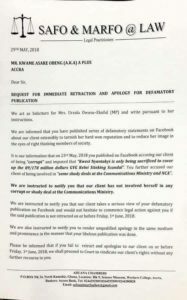 In September 2017, A-Plus took to Facebook to make s ome allegations against President Nana Akufo-Addo’s two Deputy Chiefs of Staff, Francis Asenso-Boakye and Abu Jinapor. 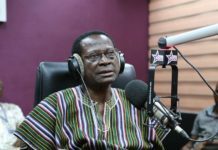 It later emerged that the accusations had to do with the two putting pressure on the CEO of Korle-Bu Teaching Hospital, Dr. Felix Anyah, to give back an on-site revenue-collection contract at the hospital to UniBank after the same contract had been terminated. 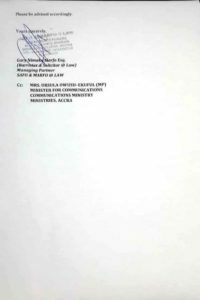 CHRAJ was later petitioned to investigate the case but cleared the two of any wrongdoing after its investigations.